Though Little Italy is often revered as a tourist destination, it's home to some of the most authentic, affordable and old-school Italian food in New York. This tiny neighborhood is just blocks away from the Lower East Side, making it a great area to explore during the spring and summer seasons. Sadly, most New Yorkers are not familiar with the ins and outs of this historic neighborhood. 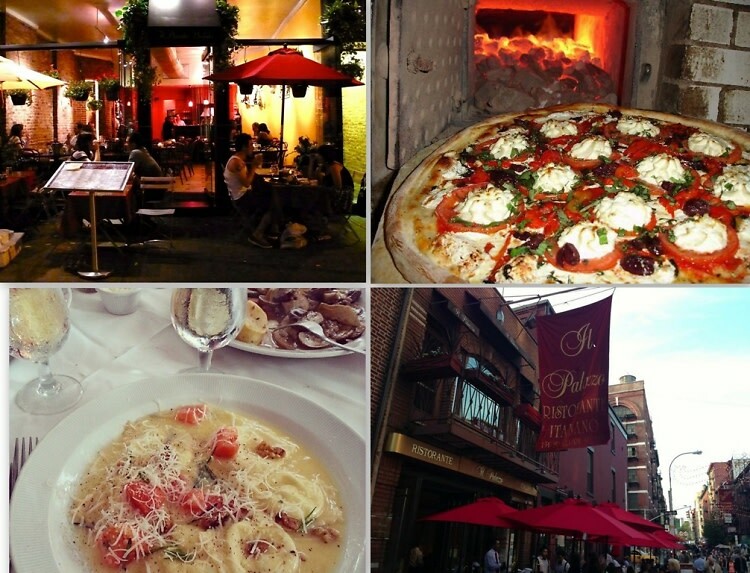 To help you out, we've created a dining guide to the best of Little Italy. Click through to learn more about these classic NYC restaurants. Buon appetito!